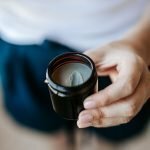 Home / Body / Which natural deodorant is right for me? Find out which natural deodorant is right for you. 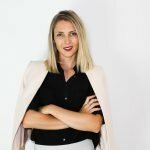 New to the world of natural deodorant pastes? New to Babs? Or perhaps you just want to try a different scent? We’ve put together a helpful guide on which deodorant is right for you. We know the questions you’re about to ask – bicarb, bicarb free, beeswax, vegan. What does it all mean? eliminate odour by using naturally antibacterial ingredients (to ward off bad bacteria which actually causes odour). Bicarb & magnesium are the heavy lifters that help to control odour and create an environment where bacteria doesn’t grow. 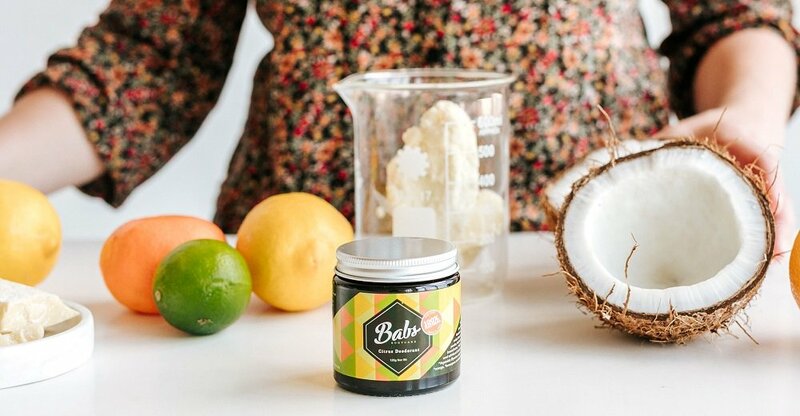 Coconut & essential oils as well as beeswax, contain natural antifungal & antibacterial properties to keep bacteria at bay, which means no odour. Plant powders like arrowroot or tapioca, kaolin clay and charcoal, help to absorb sweat and wetness to keep you feeling dry. Remember – natural deodorants are NOT antiperspirants, so you will sweat on hot days, when exercising or under stress. You just won’t smell! Our first and original organic deodorant – Tea Tree Deodorant with bicarb – this guy packs a punch. I needed something that worked! And this was it. Although I love tea tree, I know it’s not everyone’s favourite scent. Scent – clean fresh, tea tree, with a hint of coconut oil – disappears a few moments after application. For those – who’ve tried and used a bicarb deodorant with no reaction and are after a heavy weight deo. By far our most popular natural deodorant! Suitable for the most sensitive armpits. Don’t let the Geranium fool you, this scent is loved by both men and women! Scent – Fresh herby and floral. Geranium has a green herby floral scent, clary sage and tea tree keeps this scent fresh and green. For those – who have had sensitivity to bicarb, or just aren’t sure where to start – try this! We’ve used magnesium instead of bicarb to help control odour. The newest edition to our organic aluminium free deodorants. This guy has all the same things you love about our most popular Geranium & Clary Sage (sodium bicarbonate free) deodorant but we’ve added activated charcoal to take it up a notch. Charcoal helps with detoxification and odour control. For those – who have a sensitivity to bicarb, or just aren’t sure where to where to start. We’ve used magnesium and charcoal instead of bicarb to help control odour and help detoxify. First time user of a natural deodorant paste? I’d recommend going with our bicarb free deodorant, the Geranium & Clary sage. It’s effective, great for all skin types (even sensitive), is our best seller and smells great! Check out the reviews here. 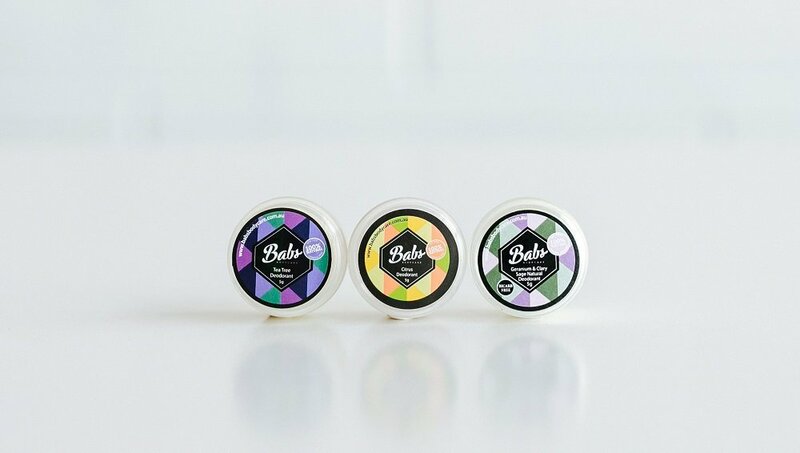 Babs natural aluminium free deodorants come in two sizes – 60g or 120g glass jars. 60g lasts 3-4 months with daily use and 120g jars 4-6 months. Grab our Deodorant Tester Pack for just $8 to find what works best for you. You’ll get about three weeks worth of product to try at home. 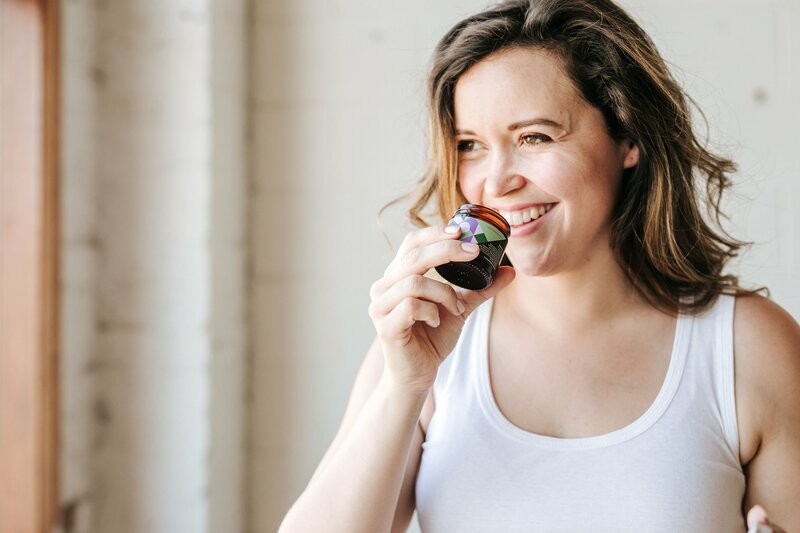 For more info on how our Australian made organic deodorant pastes work head over to this blog or for helpful tips on looking after your pits go here. Any questions? 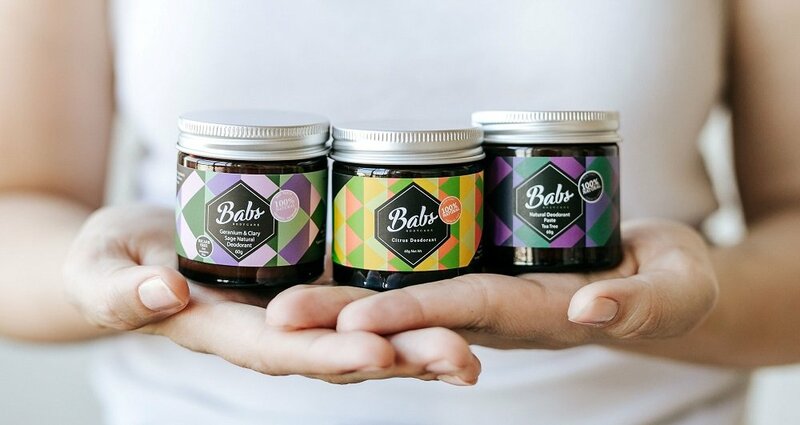 Shoot us an email info@babsbodycare.com.au or get in touch via the contact us page.